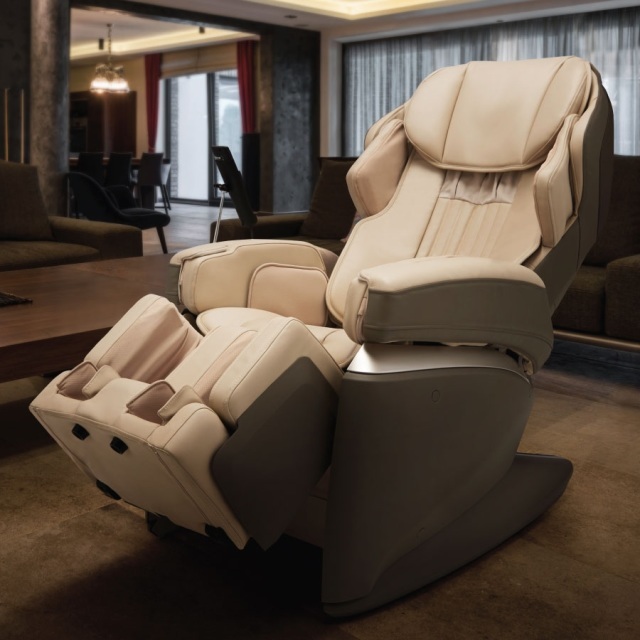 As one of the leading brands of massage chairs, Osaki has a large selection of these incredible chairs to fit every budget. Adding Osaki's sister brands, Titan and Apex, to the lineup further extends the options. If you are looking for the ultimate in relaxation, check out these premium massage chairs at unbelievable prices! Check out the links below for more information about Osaki massage chairs. Please note that we carry Osaki primarily as a special order brand.